Those of you who follow me on instagram, facebook and twitter might have already seen some of these. If not follow me on instagram, facebook and twitter or you'll miss out! ;-) These are pictures I shot of the great super bloom happening now all over Southern California. 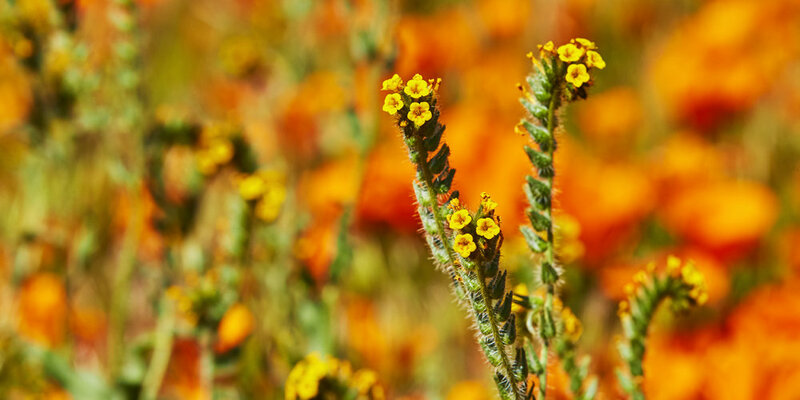 Specifically in Antelope Valley at the poppy reserve. What a day of hiking, amazing fields of flowers and color! If you can make it, get out there!